Do you know that you can help transform the lives of our veterans with your Nevada boat donations? Donating an old boat to Veteran Car Donations is doing charity work in the most convenient way and in the comforts of your own home. If you have a battered boat that you no longer need and would like to get rid of, consider donating it to us. It’s not just a win-win situation for you but a triple-win scenario! First, you get to dispose of a sea vessel you no longer want for free and with almost no effort on your part. Second, you get to receive plenty of rewards, including a maximized tax deduction, for your charitable gesture. Third, you get the chance to feel the inner joy of putting smiles on the faces of needy people – our veterans, our heroes — who will immensely benefit from your boat donation. According to the latest official estimate, there are 224,232 veterans in Nevada with 10 percent of them (22,423) unemployed; 7.4 percent (16,593) living in poverty; 18.1 percent (40,485) with service-connected disabilities; and 860 homeless. These are truly depressing numbers any way you look at it. But as long as there are people who can show compassion to their fellowmen, these impoverished veterans can still hope for better days. With your big heart matching your Nevada boat donations, you can help reduce these numbers. With the steady support of our generous donors, we at Veteran Car Donations have helped thousands of veterans for over 20 years now through our vehicle donation programs all over the country, including our Nevada boat donations program. Aside from boats, we also accept vehicles such as cars, trucks, SUVs, vans, fleet vehicles, buses, trailers, RVs, airplanes, and specialty vehicles like snowmobiles, riding lawn mowers, and farm equipment. We auction off these donated vehicles and transfer 100 percent of the proceeds to our non-profit organization partners. Easy access to health facilities. If you wish to donate your boat to Veteran Car Donations, call us at 877-594-5822 today! 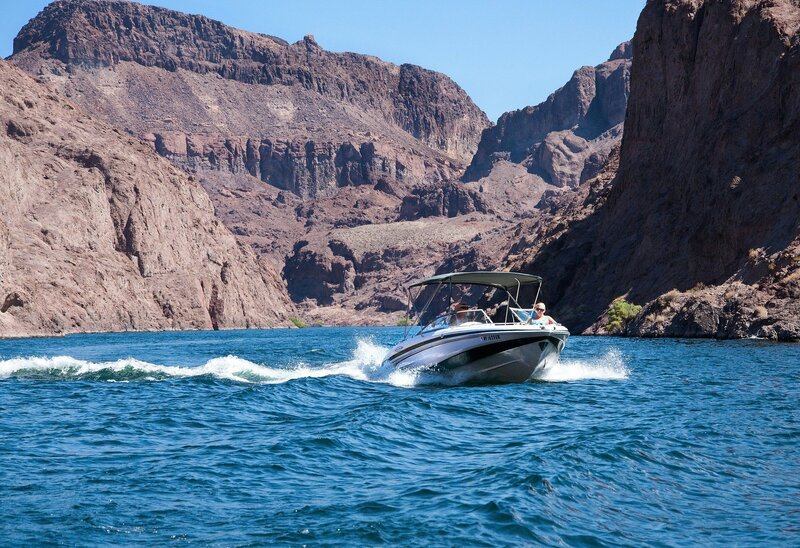 Our Nevada boat donations program operates the same way as our car donations program. Our donation process is designed to provide our donors utmost convenience and the most pleasant giving experience. It’s a three-step process where the donor only has to take the first step, and the rest is all up to us. Step 1. Fill out our online donation form or call us at 877-594-5822. Once you give us your boat’s basic details and your contact information, you’re good to go. Step 2. Have us pick your boat at zero cost to you. Just tell us where, when, and what time you’d want us to pick your boat and we’ll do it – free of charge! One of our representatives will give you a donation receipt noting that your boat was picked up. This releases you from any liability on that boat from that point forward. We will send your boat to an auction house. We will do our best to have your boat sold at its highest possible price. We will then send the proceeds from the sale of your car to our trusted non-profit partners. Within 30 days after the sale of your car, we will mail to you your 100 percent tax-deductible sale receipt, indicating your boat’s final selling price. This will serve as the basis of your tax deduction claim when you file your itemized federal tax return for the next tax-filing season. Support Our Veterans in Nevada Now! Are you ready to donate your boat for the benefit of our struggling heroes? If so, then contact us at 877-594-5822 and join our Nevada boat donations program. Support the poor veterans in your state now!